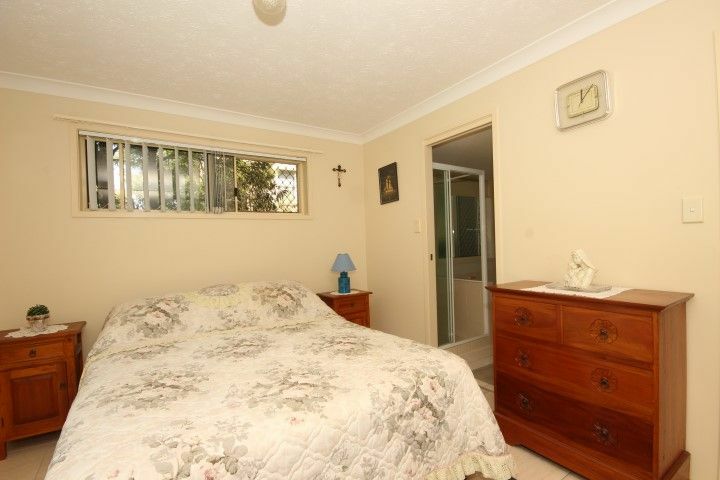 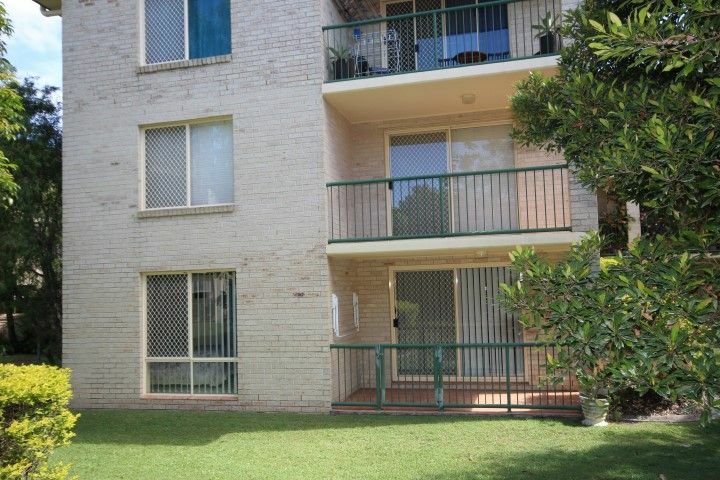 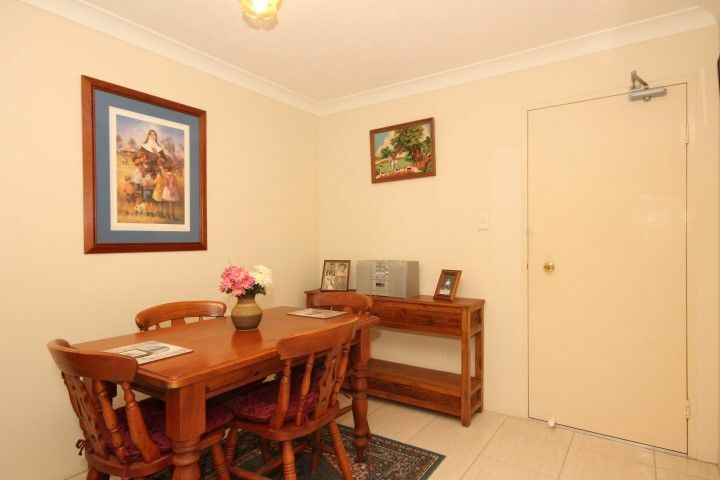 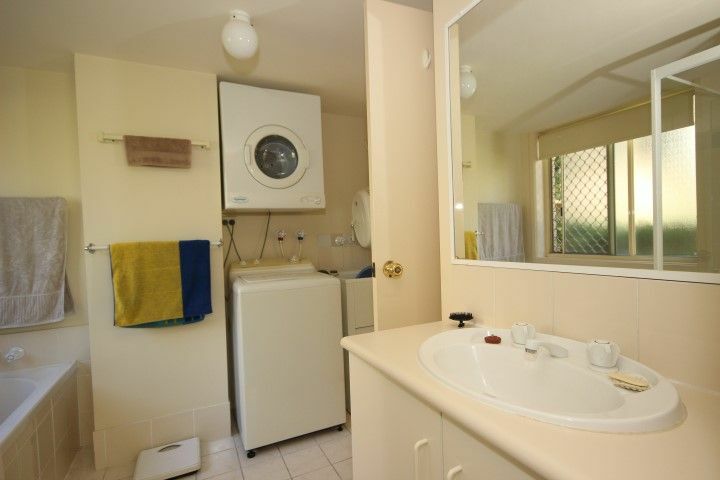 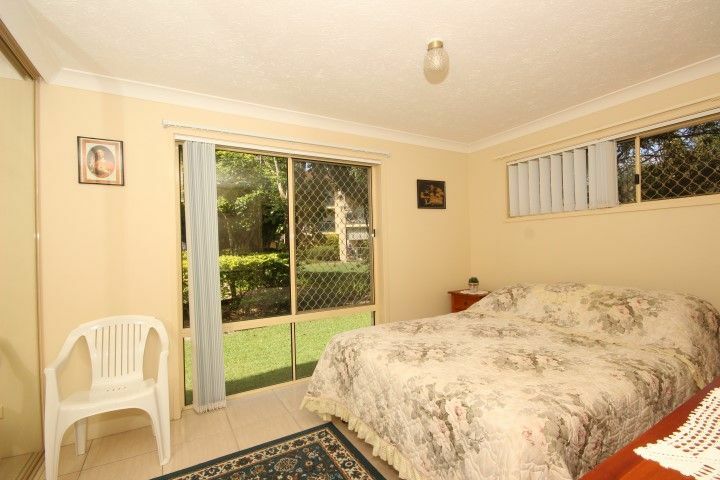 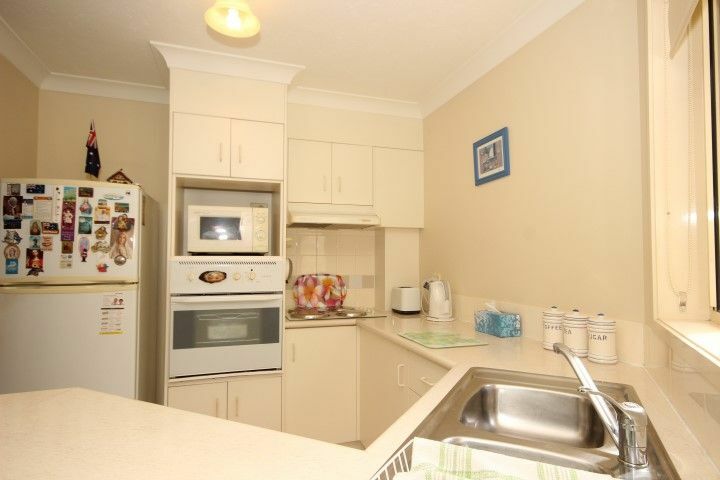 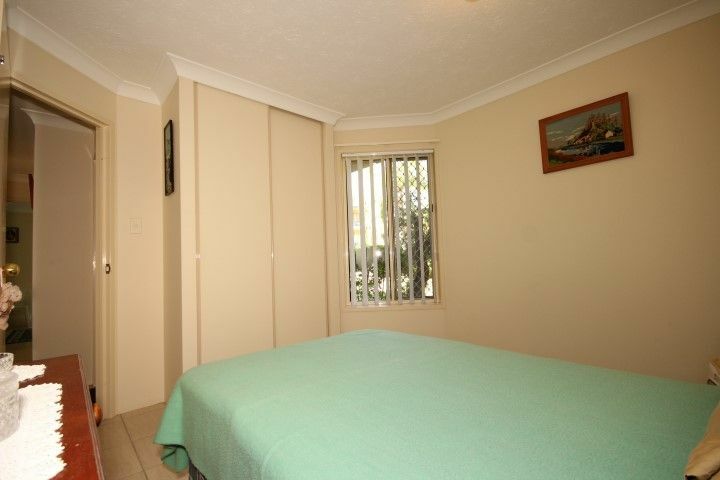 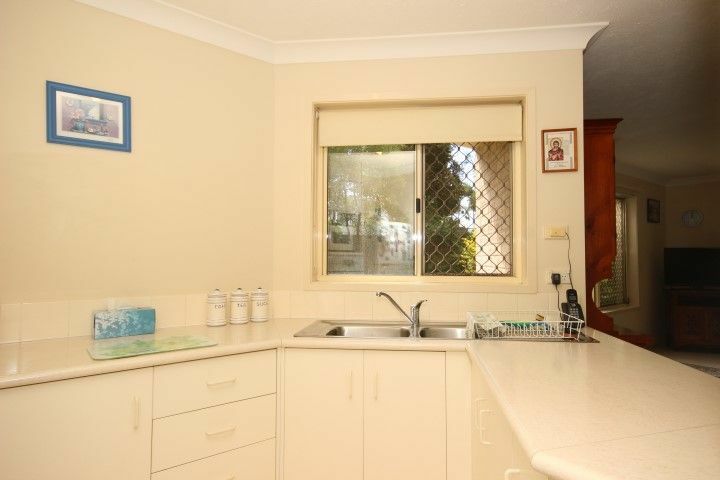 This must inspect unit is located within walking distance to Kirra beach. 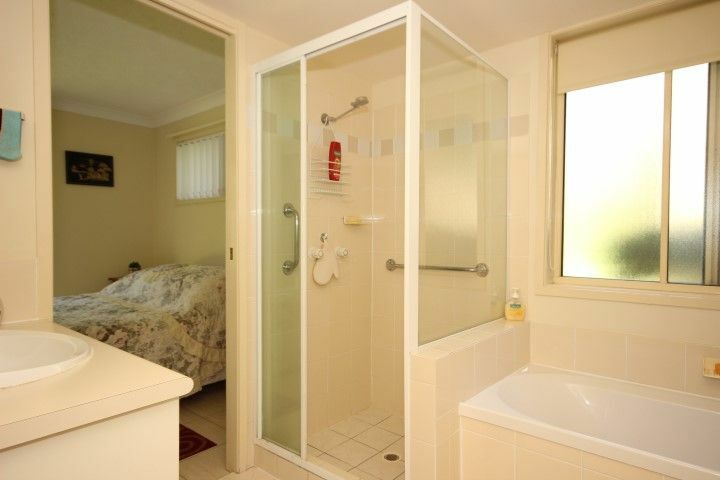 Presentation perfect, this two bedroom unit features 2 good sized bedrooms with built-ins, two way bathroom with bath and shower. 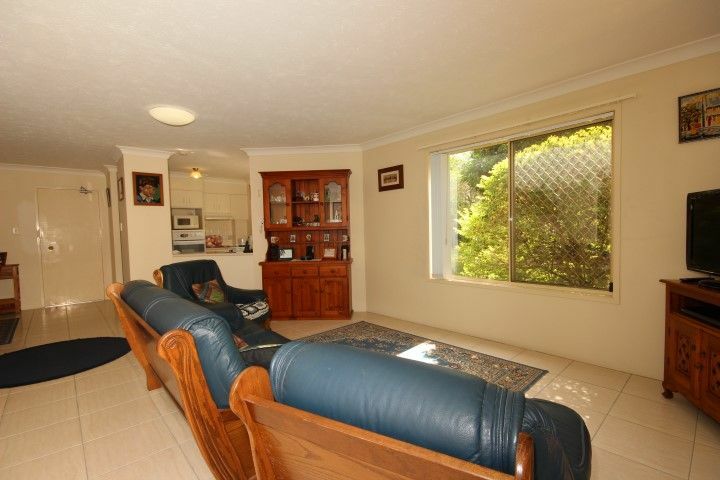 Fully tiled flooring. 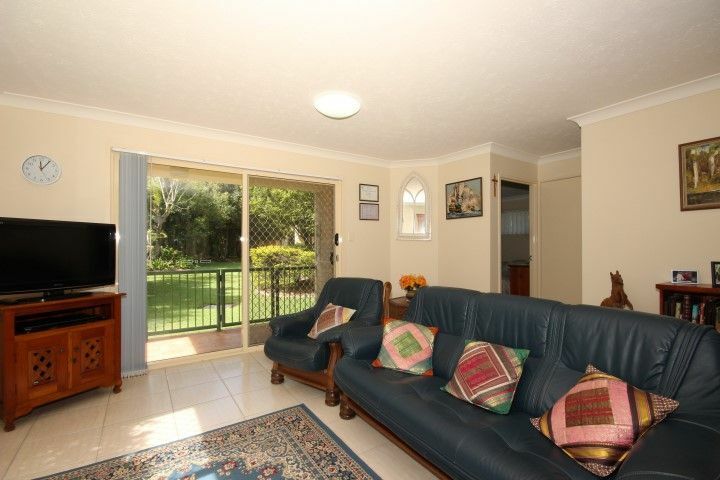 The view from the lounge and main bedroom overlooks established lawns and gardens. 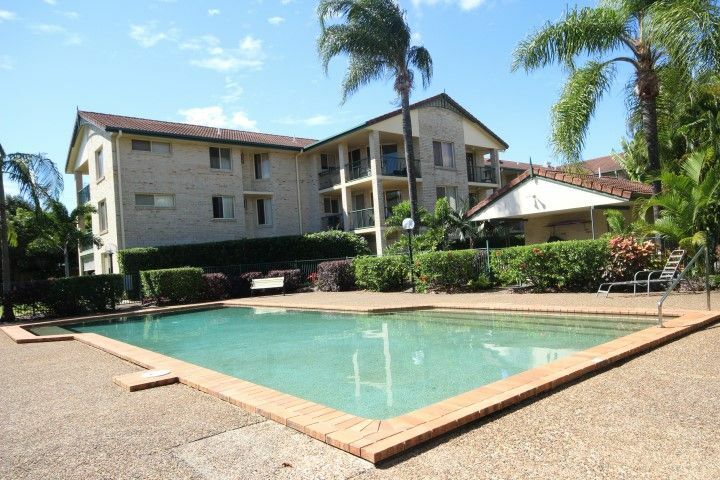 Complex also features an inground pool, security access to the grounds and garaging. 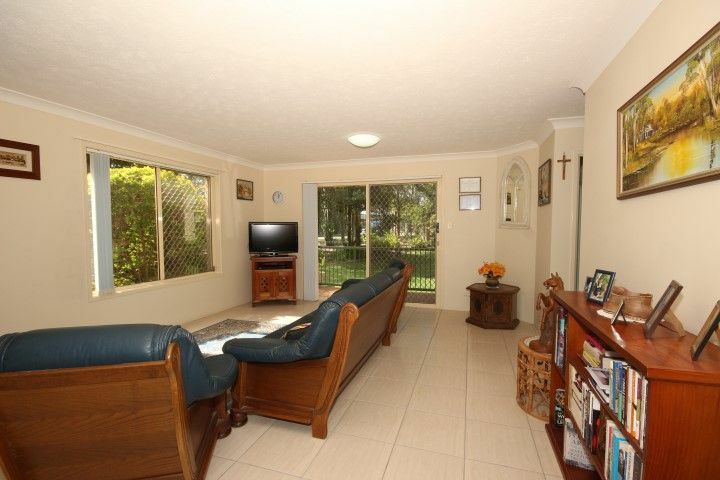 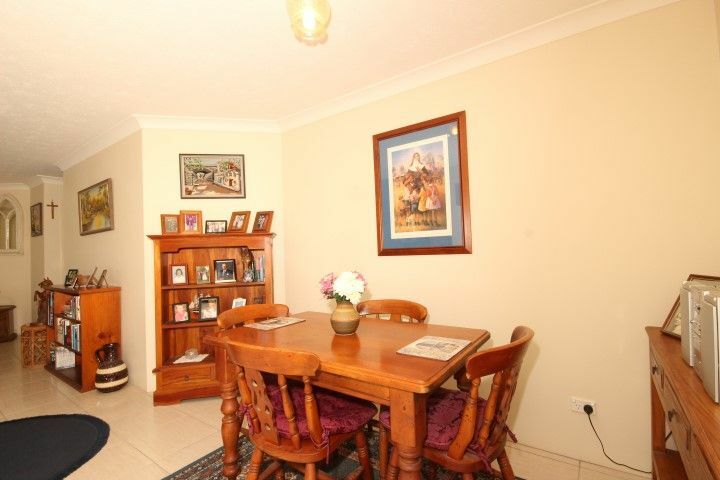 With Kirra beach, cafe’s, restaurants oh so close this is a must inspect home or investment.